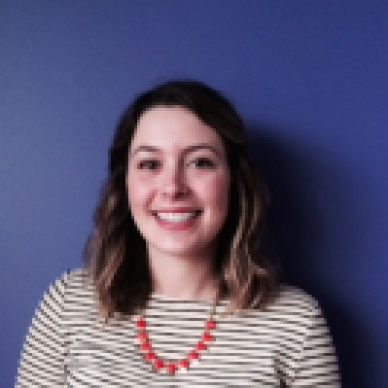 Ellen Gomes is a Senior Content Marketing Manager at Marketo. She’s a news junkie and loves to stay up to date on the latest marketing trends and connect with new people over social media. In her free time she frequents food blogs and caters to her very spoiled orange cat. Ellen earned an B.A. in History at U.C. Santa Cruz and an M.B.A. at San Jose State.